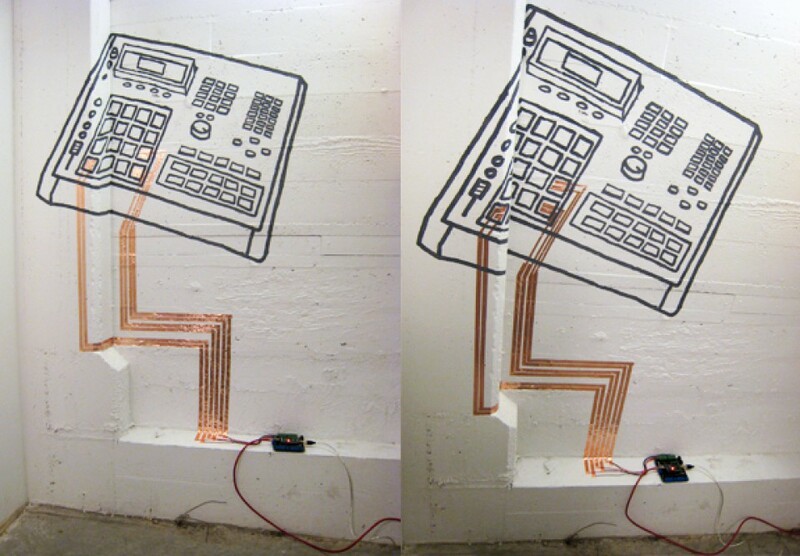 Beat Machines were developed as a prototype interface, based in part on the silhouette of an MPC. This object explores the margins of interactions when interfaces and devices become dematerialized. 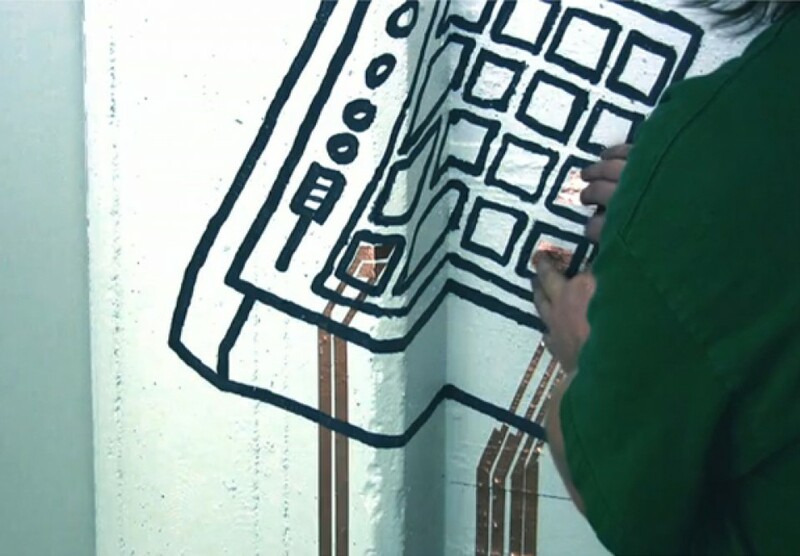 The system controls samples and effects through a touch interface applied to a wall or surface. This project was developed while I was the post-grad fellow at Art Center College of Design in the Spring of 2009.